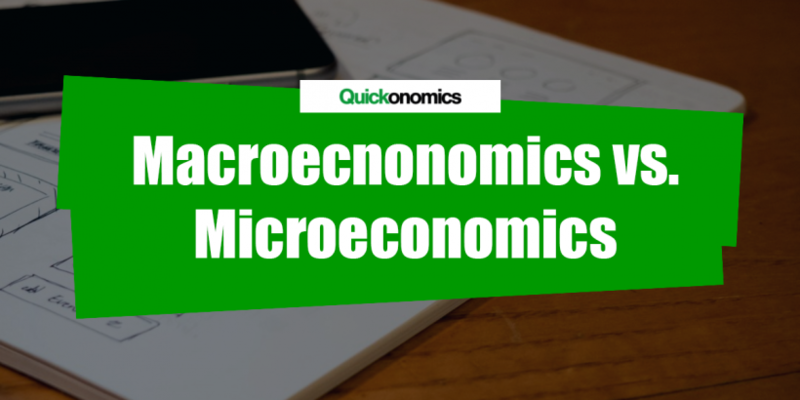 The study of economics can roughly be divided into two branches: Macro- and Microeconomics. For the sake of completeness, there are certain other branches as well, but differentiating between those two will be good enough for us (for now). The two disciplines look at the economy from different perspectives. 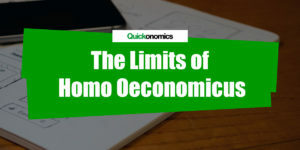 While macroeconomics can generally be described as the study of the economy as a whole, microeconomics is often referred to as the study of small economic units (such as households, firms, specific markets, etc.). However, it is important to note that the two are still interdependent in many ways. To see why we should not treat the two discipline completely isolated from each other we need to examine them in a bit more detail. As the name suggests, the field of macroeconomics looks at the economy on a very broad scale. It analyzes the behavior of the entire economy. To do this it often makes use of aggregated variables, such as aggregated demand or aggregate production. The goal is usually to find relationships and interdependencies between those variables. 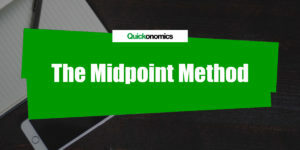 Again the name implies that microeconomics looks at the economy on a small, detailed scale. It analyzes the behavior and decision making of individuals and companies within an economy. 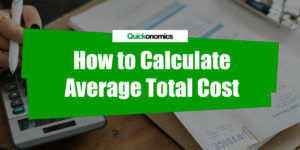 By doing so, it builds the foundation for many macroeconomic studies, as it provides the data to calculate the aggregate variables mentioned above. Macroeconomics is the study of the economy as a whole (from a broad perspective) and microeconomics is the study of small units (from a close perspective). Even though they cover different areas of economics, they are still highly interrelated and should not be isolated from each other.